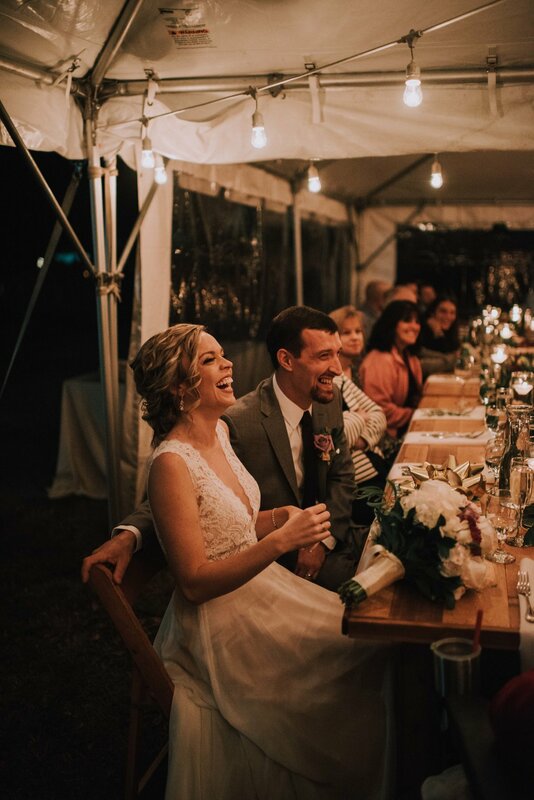 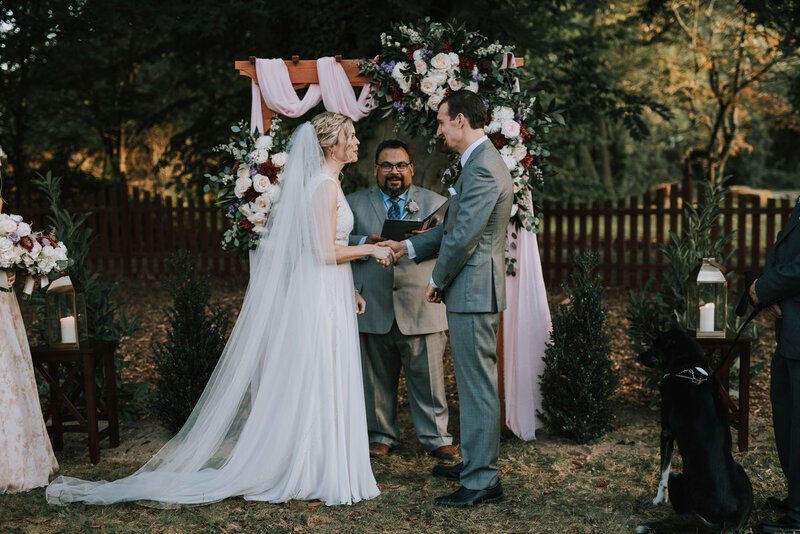 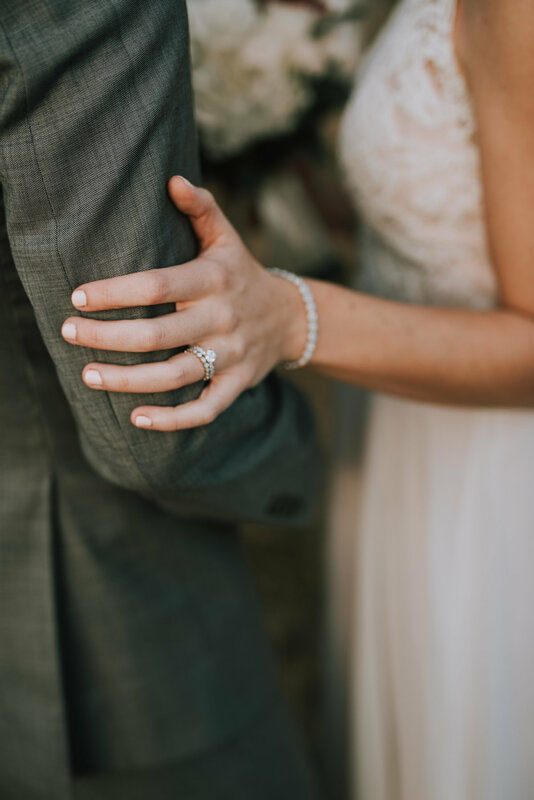 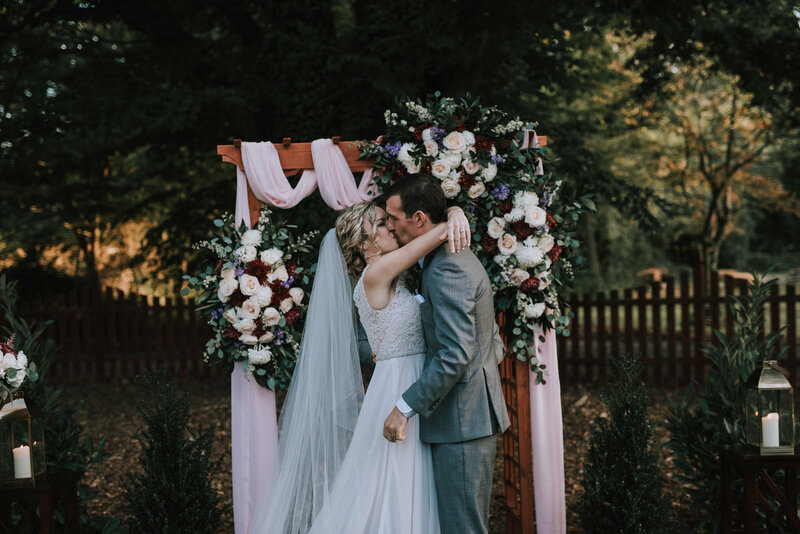 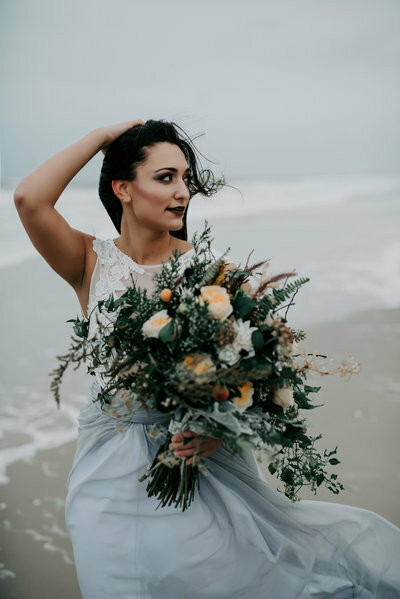 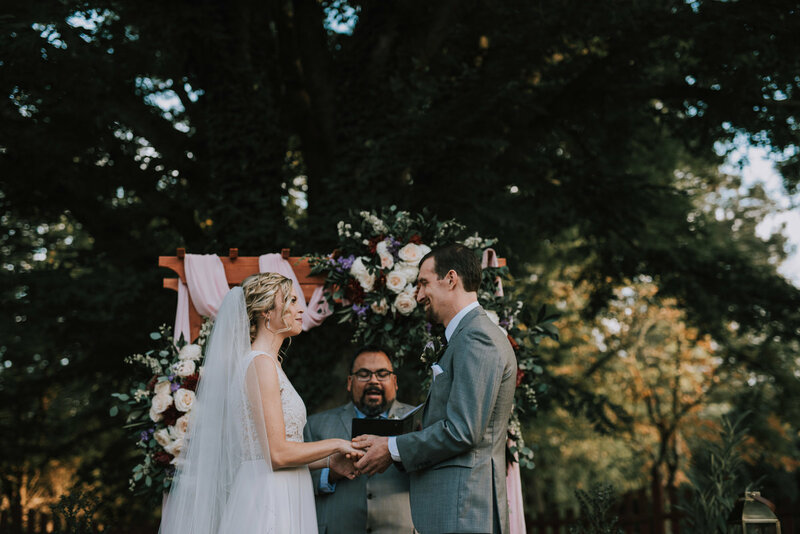 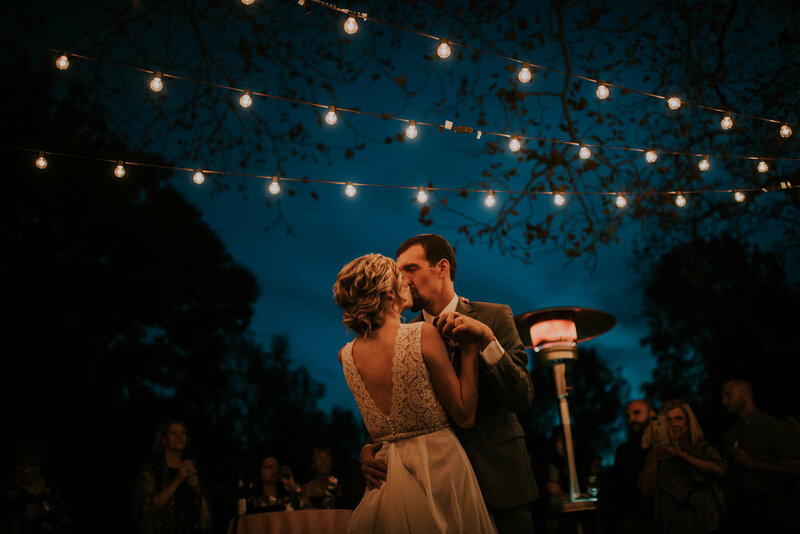 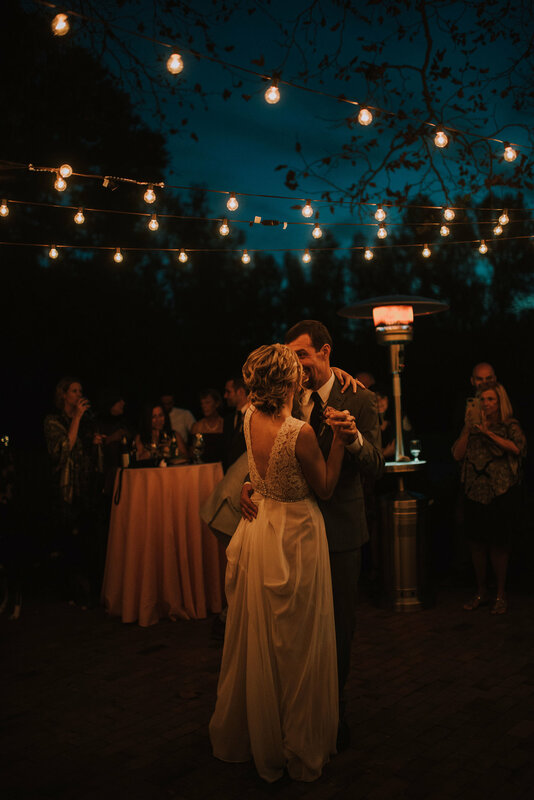 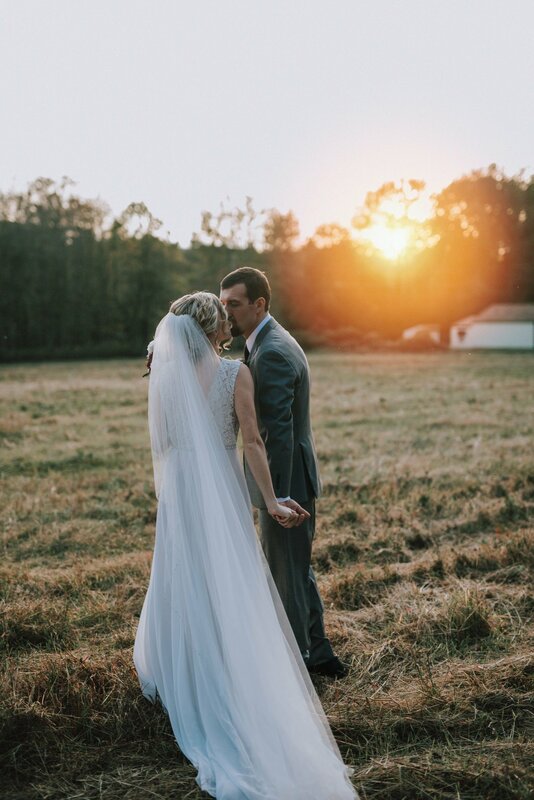 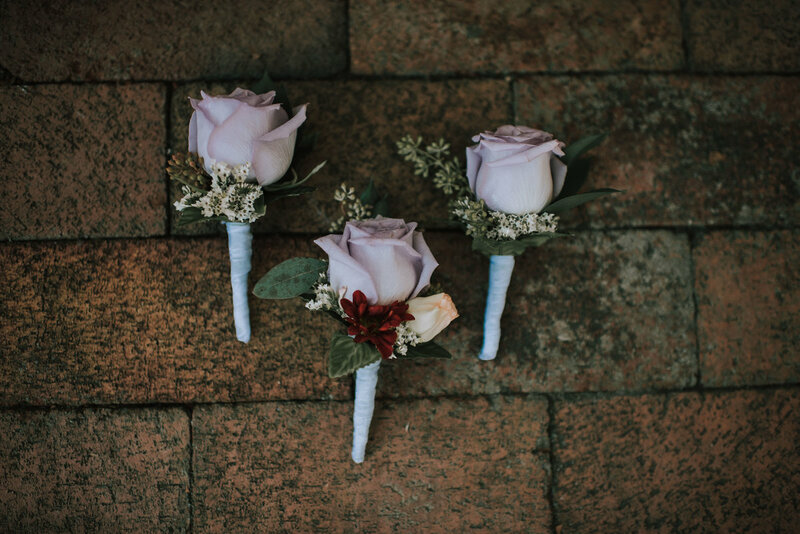 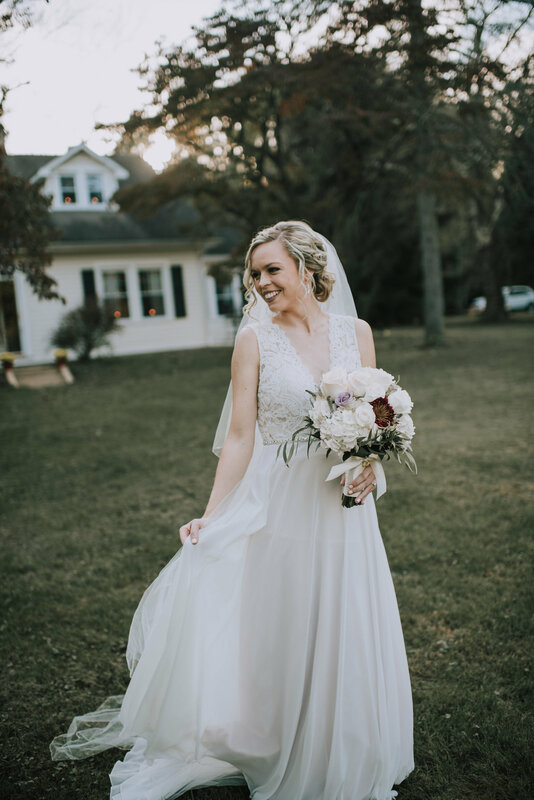 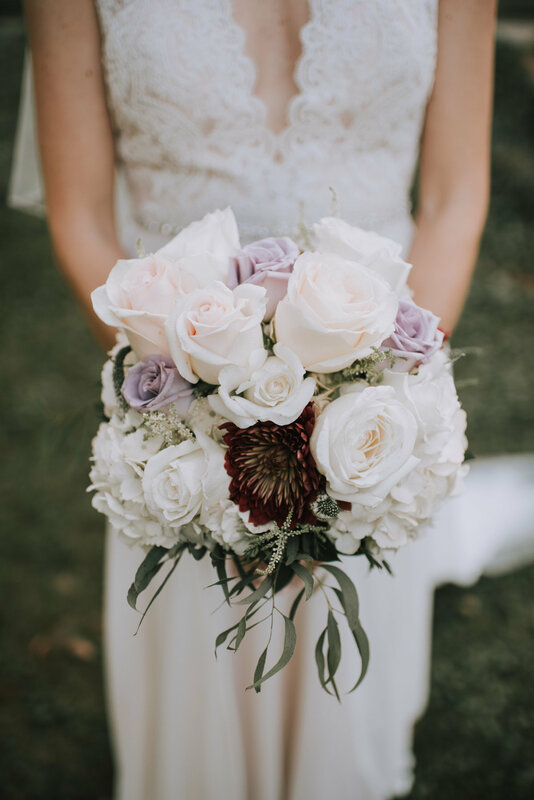 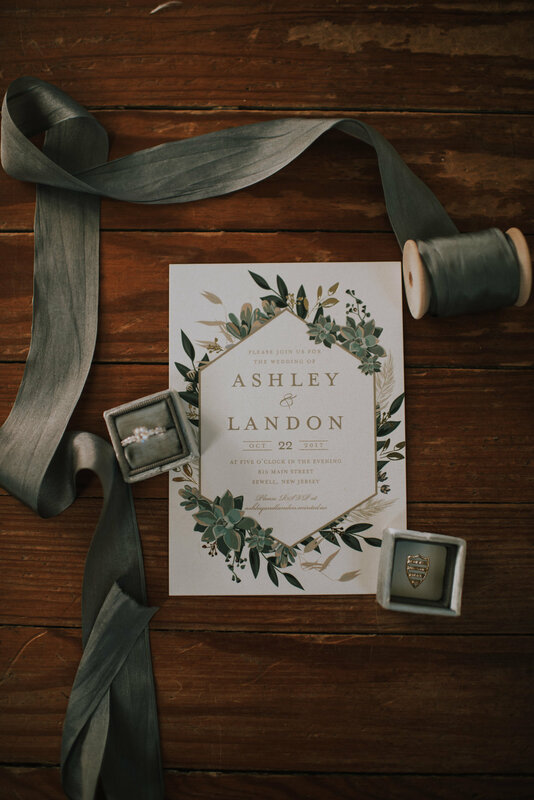 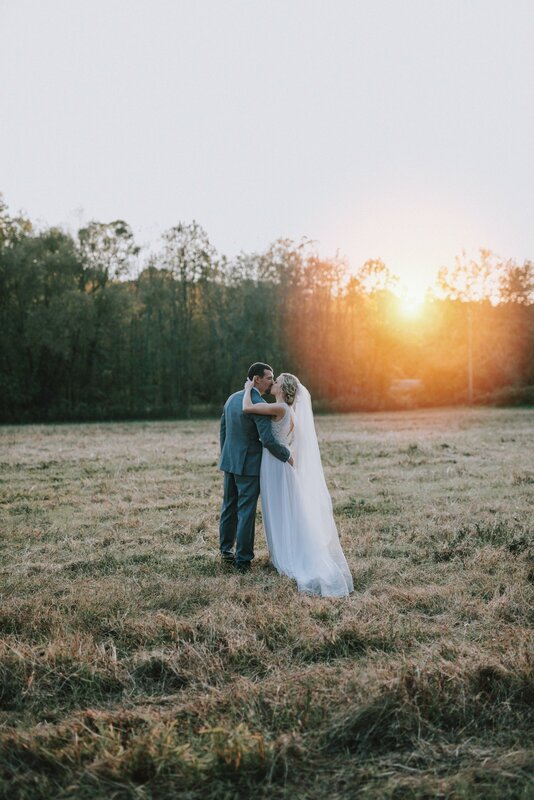 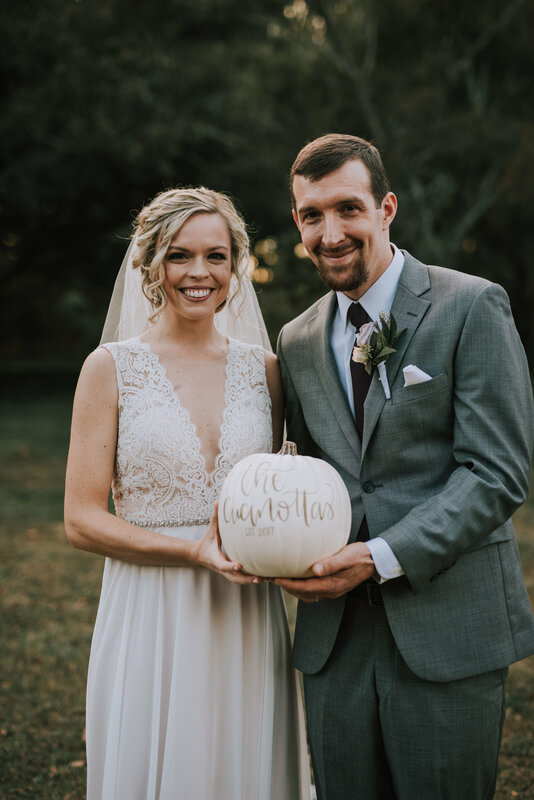 This glamorous backyard wedding took place right outside of Philadelphia this past fall. 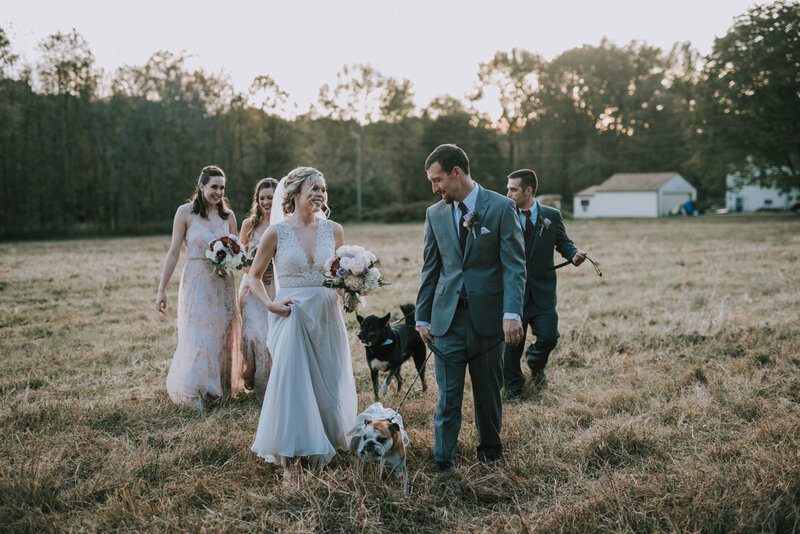 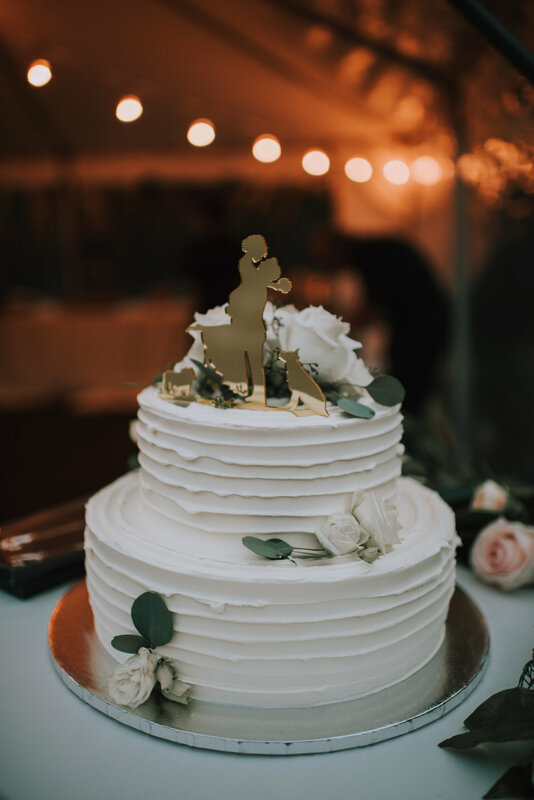 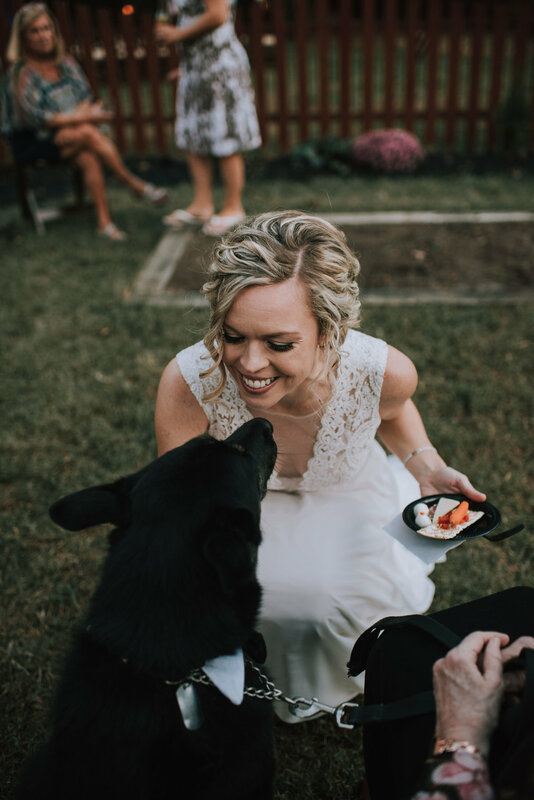 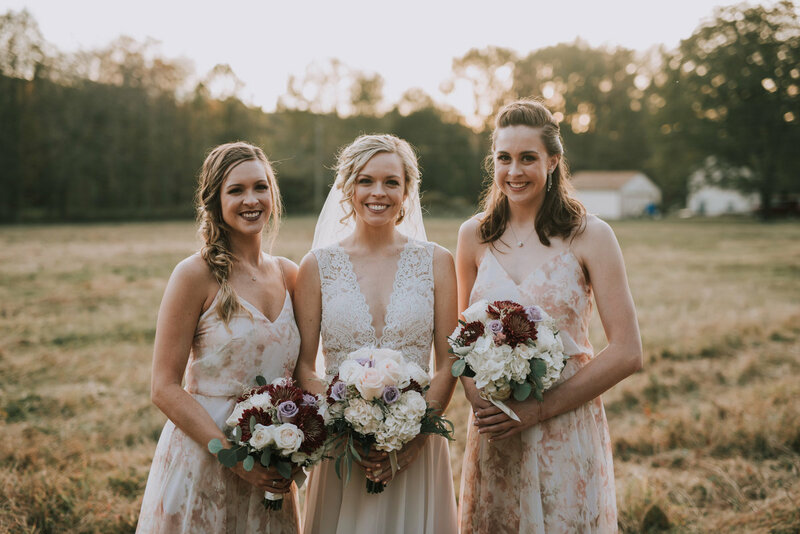 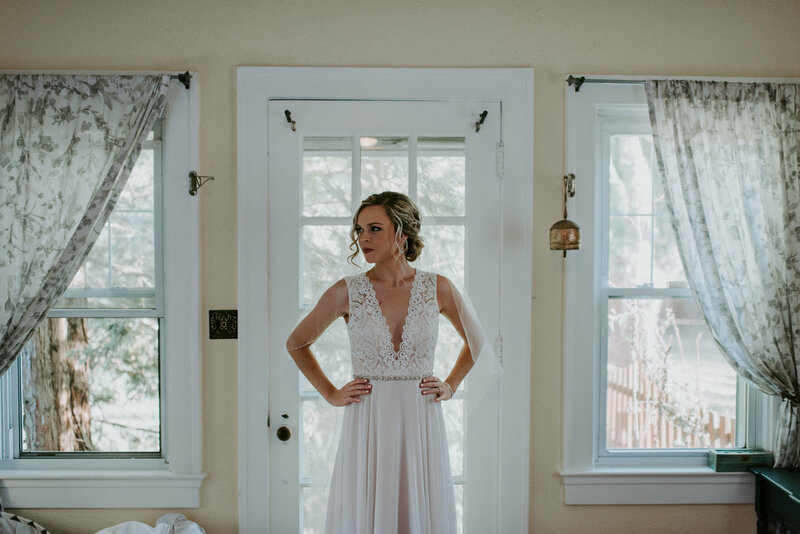 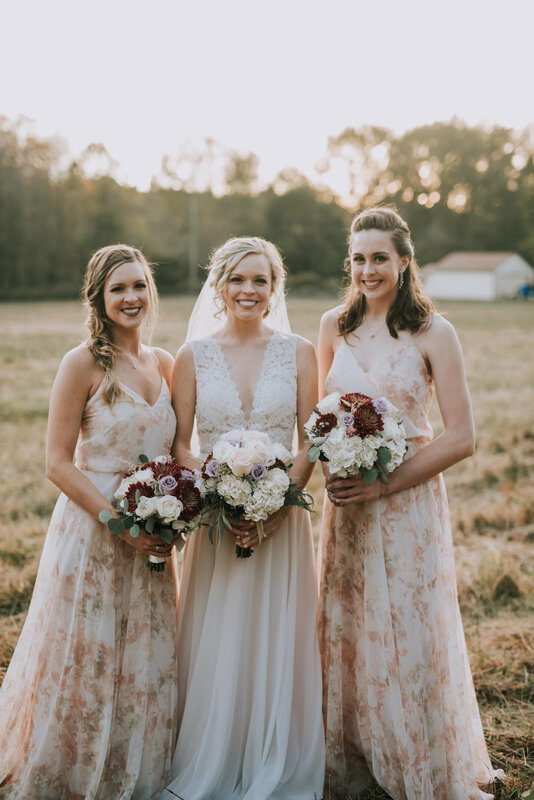 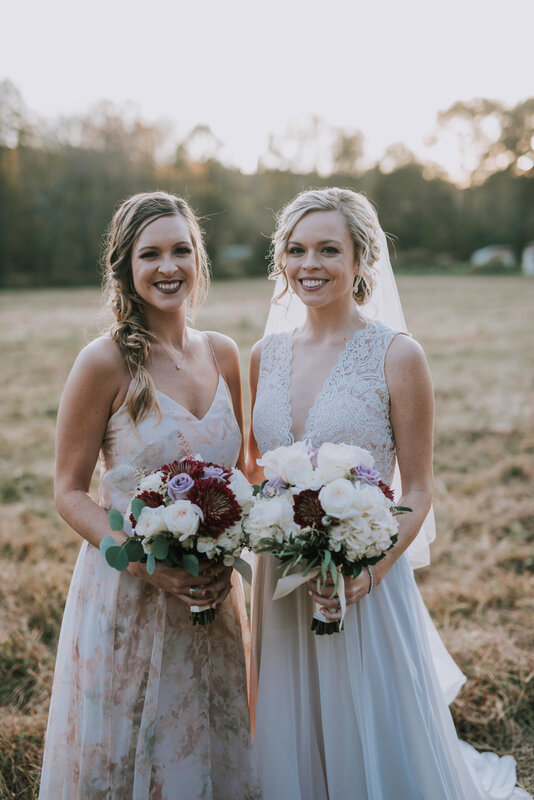 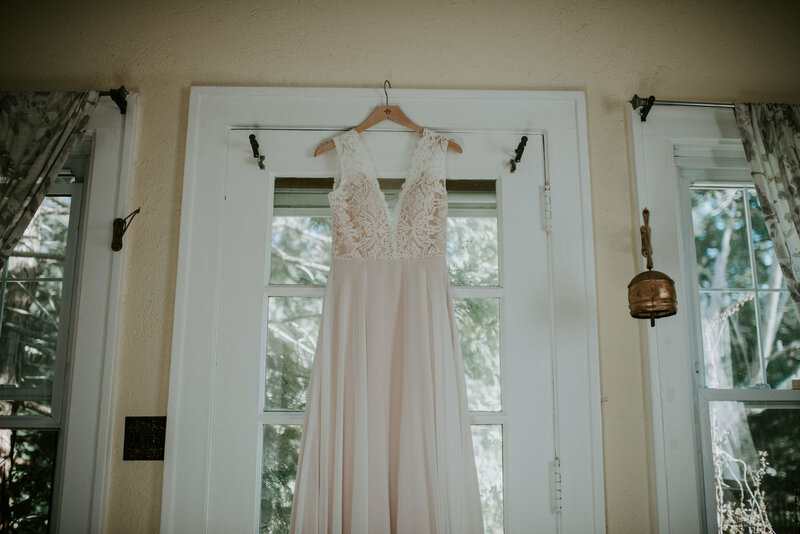 It features some of my favorite things in life: BHLDN dresses, amazing food and dogs in the bridal party!! 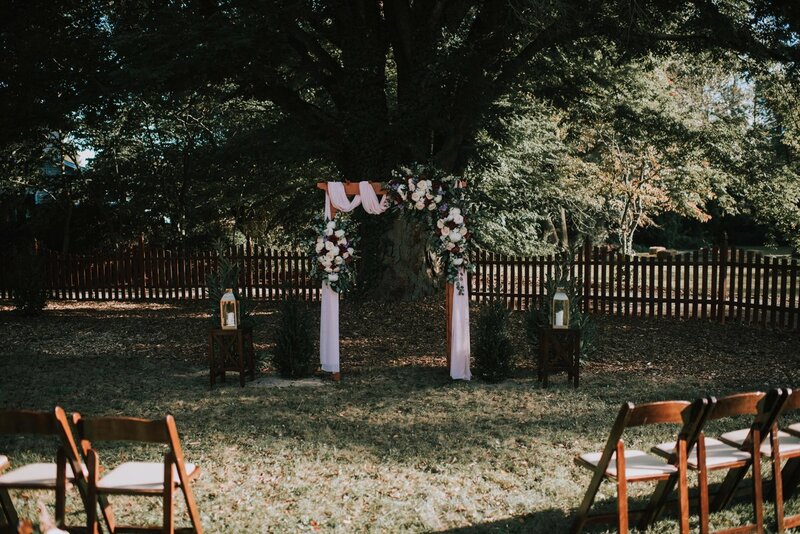 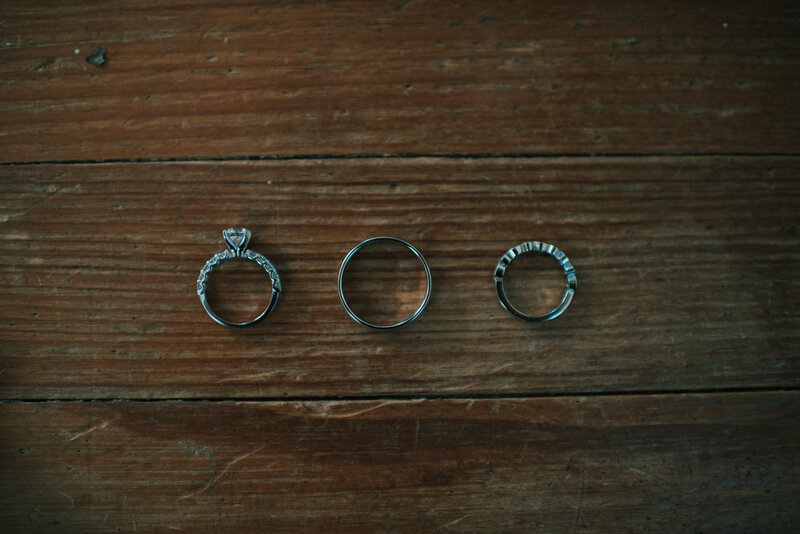 This is a perfect example of a rustic chic backyard wedding.